Rarely in public life does a figure appear of such compelling leadership and personal charisma as to capture the imagination of an entire nation. Such a man — intelligent, forceful, engaging — is General II. 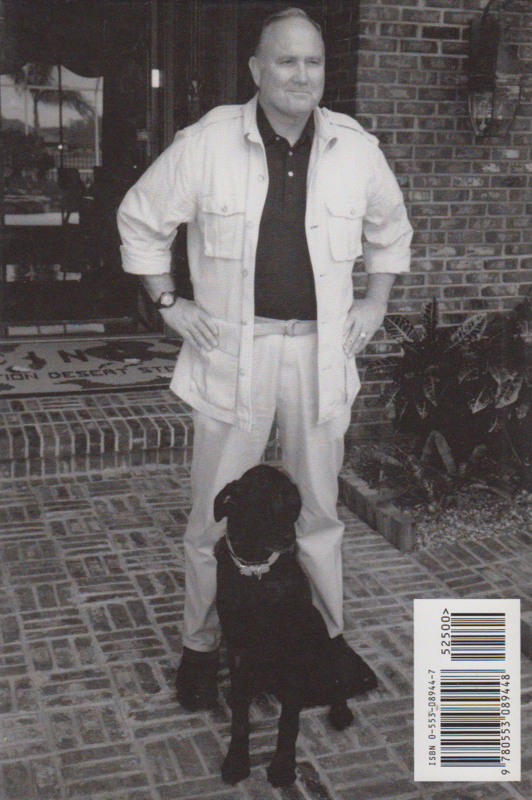 Norman Schwarzkopf. Now in this candid, outspoken, and eagerly awaited autobiography, General Schwarzkopf reveals the full story of his remarkable life and a career spanning nearly four decades — a career that profoundly shaped his beliefs and provided the leadership lessons that served him so brilliantly in the Gulf War. "My father's saber was a sacred thing in our family We called it his West Point sword, because hell gotten it the year he graduated, in 1917. 'Duty, Honor, Country,' the West Point motto, was his creed, and it became mine. " 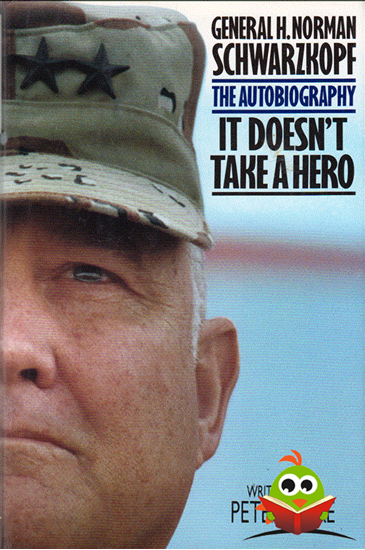 Here is the story of Norman Schwarzkopf's boyhood years in Lawrenceville, New Jersey, during World War II, the child of a military man who organized the state police, led the Lindbergh kidnapping investigation, and taught his only son his first lessons in leadership; a portrait of a unique adolescence spent in the Middle East and Europe that would later prove invaluable to his understanding of the Gulf. Here, too, is a frank account of the West Point graduate's early disillusionment with the cynicism, incompetence, and careerism found in the "real" Army — a disappointment that nearly prompted him to leave the military until a colleague convinced him to become part of the solution. General Schwarzkopf speaks openly about the events and emotions of his two tours of duty in Vietnam, of his deep respect and abiding affection for his South Vietnamese comrades, including a strategist as brilliant as any with whom he's ever served. He also recounts the "dark years" following Vietnam, offering his perspective on the war's legacy and his own role in the struggle to reform the post-Vietnam military. He recalls his several assignments in Washington, his sometimes uneasy relationship with the Pentagon, and the series of events that led him to the command of the Allied Forces in the Gulf War.